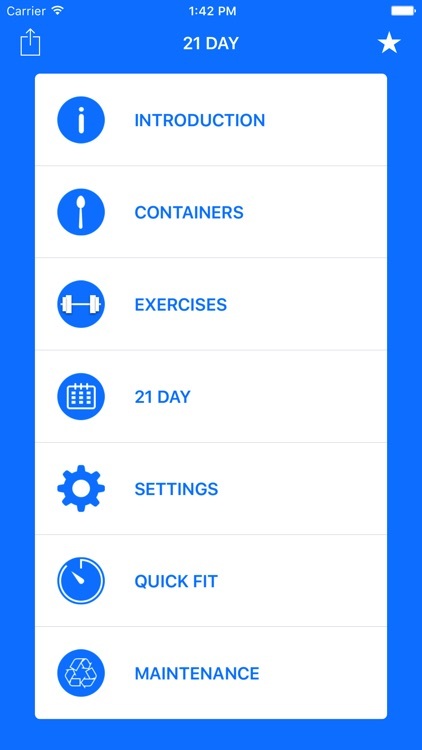 21 Day Container Tracker Fit allows you to track your 21 day program using your smartphone. 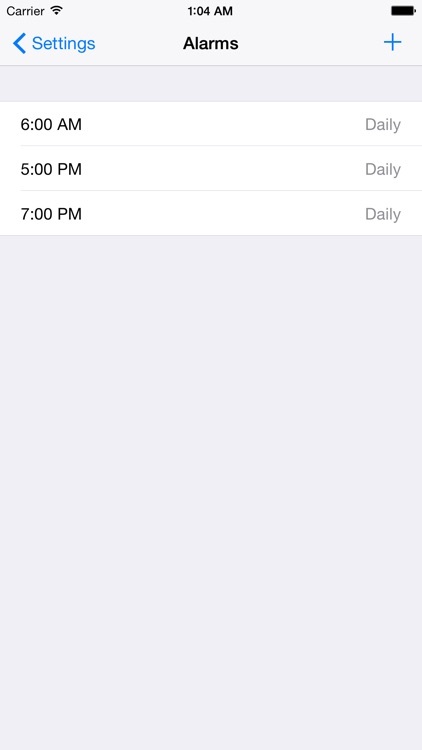 It's a quick fix to tracking your progress! No more trying to fix your mistakes with pen and paper. 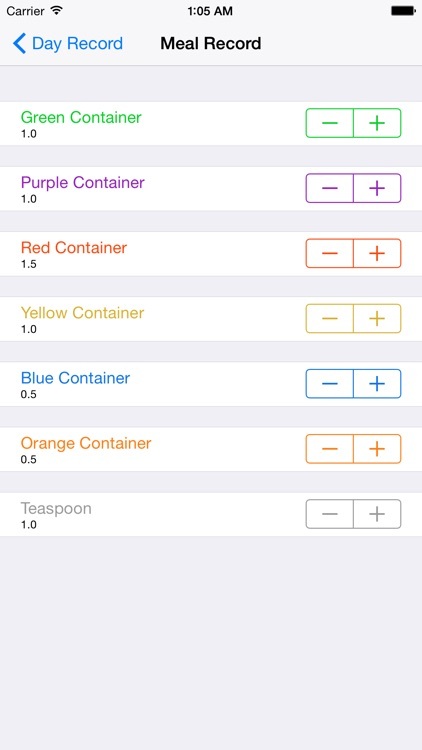 Simply tap containers to mark them as consumed and tap exercises to mark them as complete. Why choose this app? 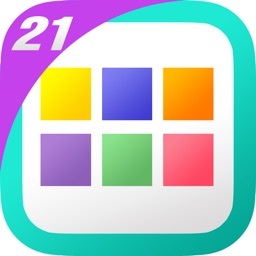 Simple, because it makes tracking easier and faster than any of the other 21 day apps! 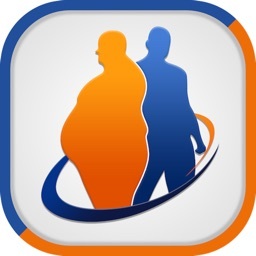 This app was developed by professional programmers under direct guidance by coaches and researchers who coach challengers just like you who do the 21 day program and know exactly what problems you will face. 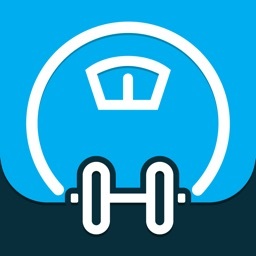 So this app is like having a personal coach waiting to track your containers, exercises, and body measurements as well as fix your weight! What are you waiting for? 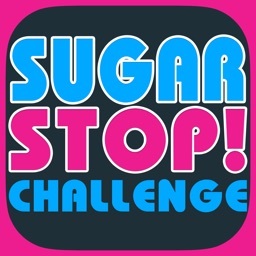 Get this app right now so that you can finish your 21 day program and fix up that body! 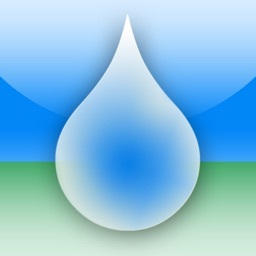 + If you like the app, please rate it or write a review! If you have a problem contact us so that we have a chance to help you and fix any issues (Contact us built-in app). + Our app is very reliable. but if you do happen to find a bug, please let us know and we'll work hard to get you a new release to fix any bugs right away. 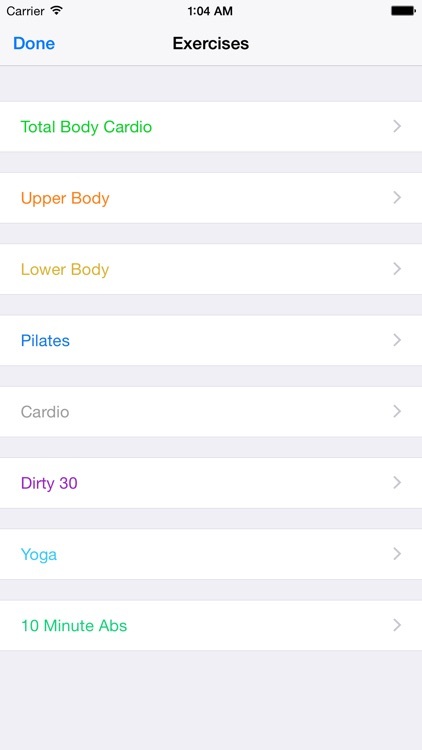 + Tap & Track Your Containers, Water, Workouts, And Weight. 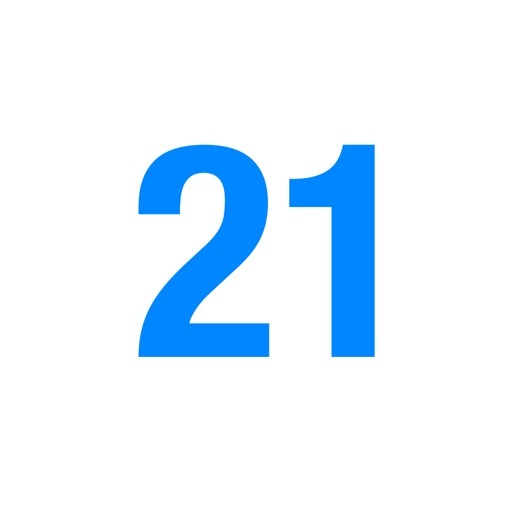 + 21 Days, Quick Fit, and Maintain Weight. 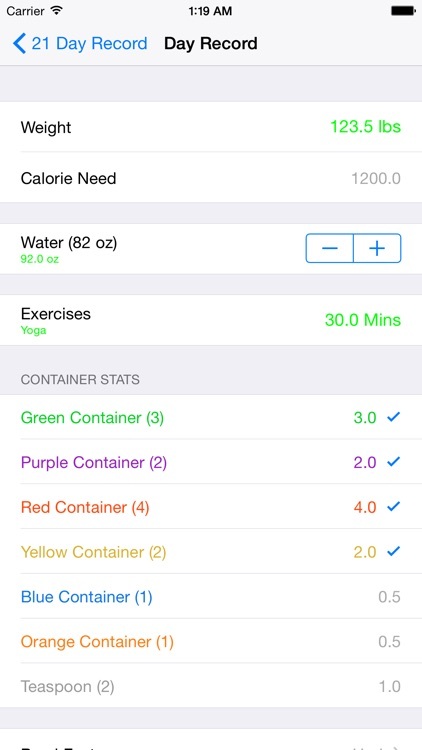 + Smartly Adjust Food & Water Proportions Based On Daily Weight. + Color Coded Containers for Each Meal While Seeing The Remaining Containers. + Container Food Lists Are Included. + Support Both Kg & lbs. + Support Both ml & oz.